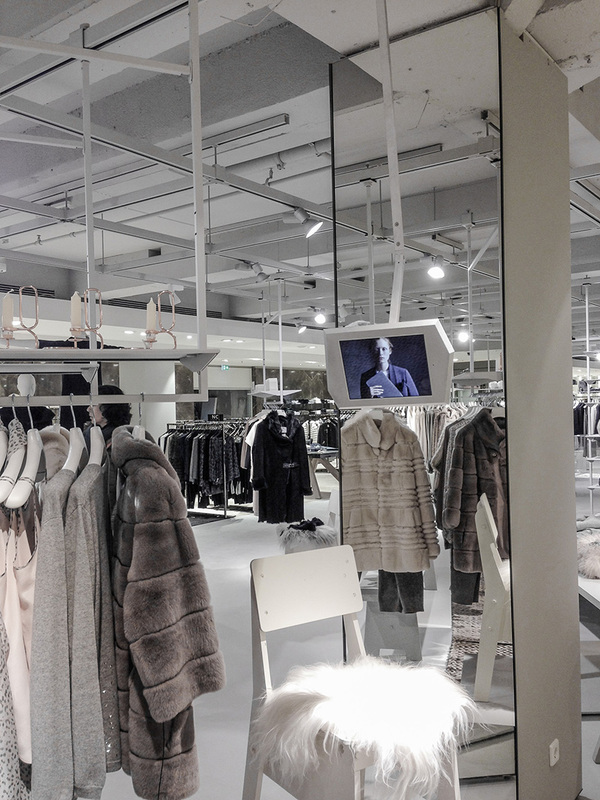 When it comes to digital signage in retail environments, there are a bunch of common structures and products. 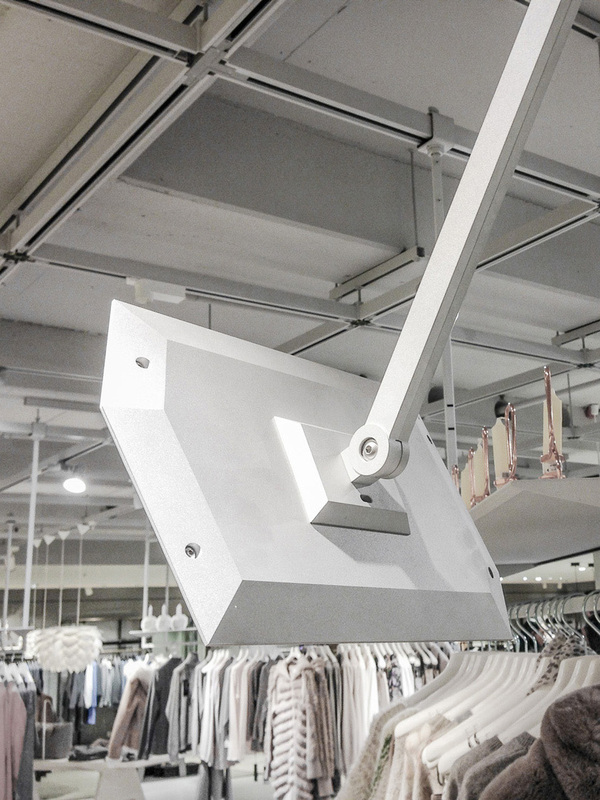 For Engelhorn Mannheim we created an unique iPad holder from scratch. From the initial idea, to design and prototyping and finally producing a series of aluminum iPad holders was a great opportunity to prove uniqueness in retail design.